25 Presenters. 40 Table-Top Exhibitors. Q&A panel discussions. Equipment demonstrations. Networking breakfast & lunches. Evening reception & dinner. 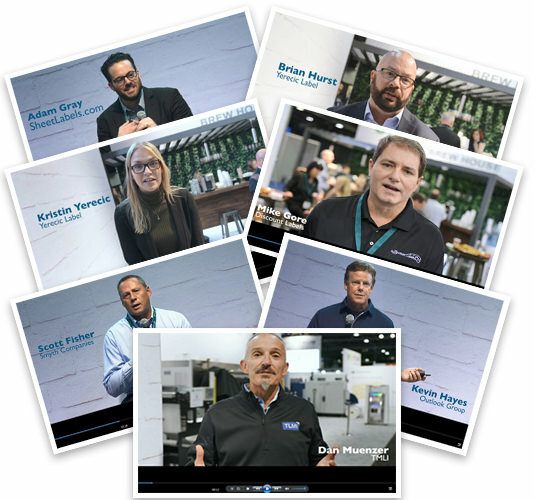 Industry experts converge to discuss best practices for productivity, efficiency, and making money with digital printing; workforce development; hybrid printing; providing brand owners more value; and more. Don't miss it! expanded demonstration and training facility. companies just like yours succeed. 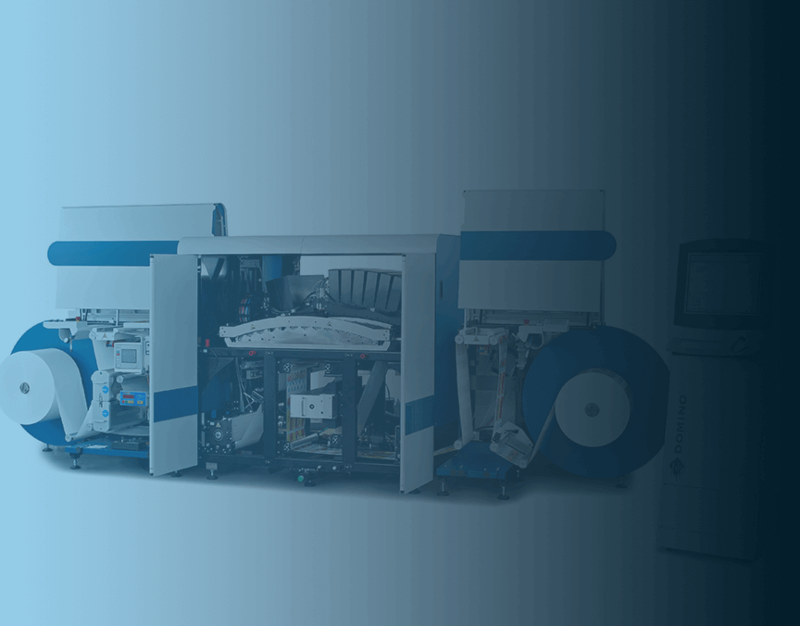 Digital Printing Spectrum 2019 is where "the widest range of industry experts will converge to discuss best practices for productivity, efficiency, and making money with digital printing; workforce development; hybrid printing; providing brand owners more value; digital printing today and into the future. And much more. Don't miss it! See These Presenters and Many More! 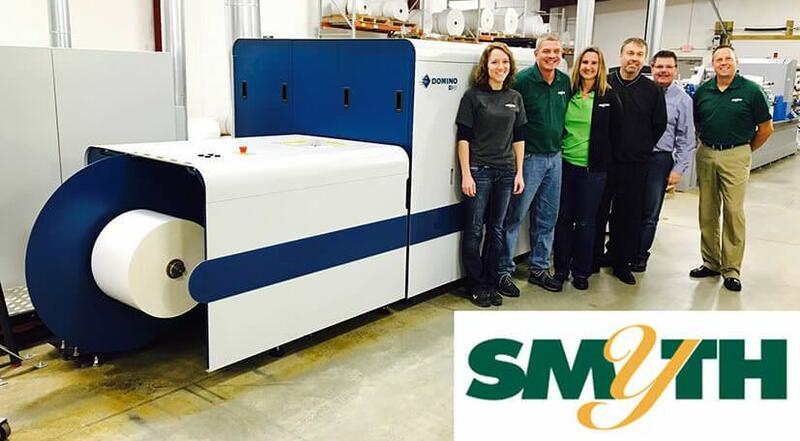 Companies like yours are using Domino for digital printing solutions to benefit their business. Join us at upcoming trade shows, conferences, and events. See where Domino will be this year. Experience the Domino difference. Contact us to schedule your visit. Contact us today for a Label Sample Book, Print Samples, Total Cost of Ownership analysis, and more.